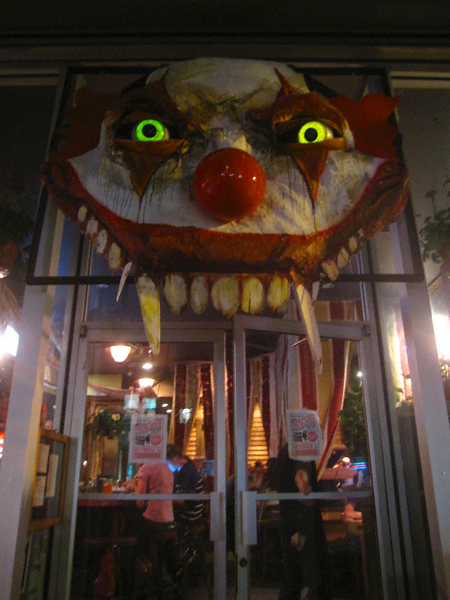 This delightfully demonic clown hails from Greenpoint’s very own Habitat. This establishment, as I have already mentioned, will be hosting a “Freak Show” starting at sunset tonight! Those of you who are intrigued by (or simply need a refresher about) this event can learn more by clicking here.